This course provides freedom to conduct independent research and the opportunity to work alongside experts in the field. 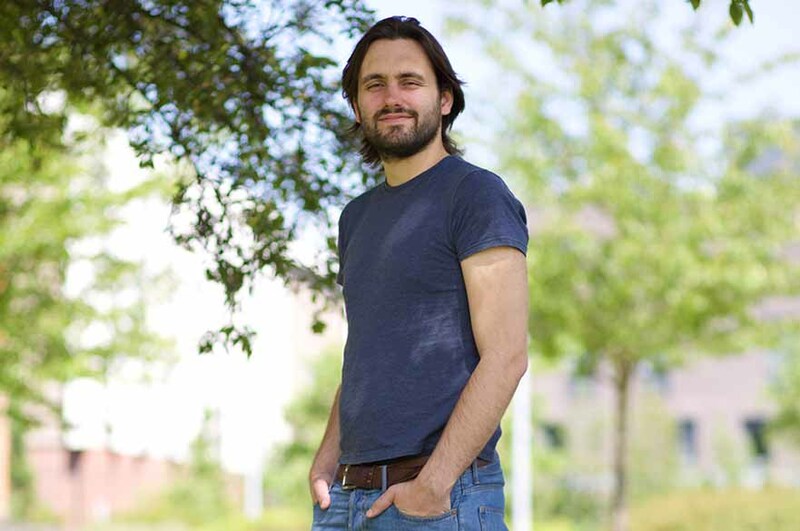 "I chose postgraduate study because I love my subject. I completed my BA (Hons) English at NTU, so I knew quite a lot about the department, the campuses, and the structure of the University. "The English department is fantastic. During my undergraduate degree, I created very good relationships with many of the staff and one of the major reasons I have stayed is because I wanted to continue working with them. "This course provides freedom to conduct independent research and the opportunity to work alongside experts in the field. I was particularly attracted to the taught theory module which runs for the first half year and explores a range of literary and cultural theoretical work. This was an area where I wanted to develop further, so in this sense the course was perfect. "Principally, the course further develops important skills, such as verbal and written communication, which are essential in whatever graduate level work I pursue on finishing. I have gained a fully-funded place on the English PhD course at NTU, so, the MRes has helped prepare me to move seamlessly from undergraduate-level study into a professional programme."